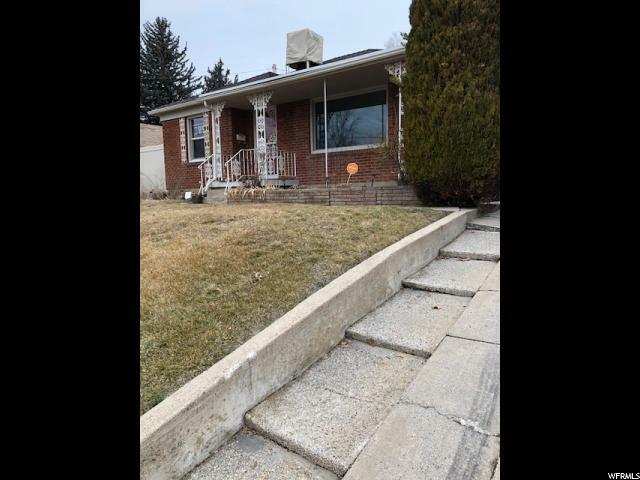 All BROWNE BARR homes currently listed for sale in Ogden as of 04/25/2019 are shown below. You can change the search criteria at any time by pressing the 'Change Search' button below. "Meticulously updated brick home with granite, refinished wood floors, new paint, base and casing. The bathrooms have also been updated with new tile and fixtures. Location offers close downtown access to restaurants and mountain access for hiking and biking. Downstairs does have a separate exterior entrance and is plumbed and wired for an additional kitchen. Square foot measurement is from county records and agent/agent's buyers to verify."